The new CLS is the first Mercedes-Benz to undergo the WLTP emissions test, which is tougher than the previous incarnation, though figures are currently backwards-calculated to be broadly comparable to the previous test. As such, the economy figures look slightly less impressive than other models from the German manufacturer, but should be a little closer to what you’ll actually achieve. Currently the best mode for low running costs, unsurprisingly, is the lowest-powered diesel, the CLS 350 d 4Matic, which boasts 48.7mpg when driven carefully. The more potent CLS 400 d 4Matic uses the same basic engine and as such offers a broadly similar 47.9mpg despite packing a more sizeable punch. Worst off is the CLS d 450 4Matic with a claimed 36.2mpg – still a reasonable figure considering the size and performance of this sporty coupe. Four-cylinder engines will be introduced to the CLS shortly after launch and should improve the coupe’s running costs. We’ve driven the 2.0-litre petrol but its economy figures haven’t been released yet. 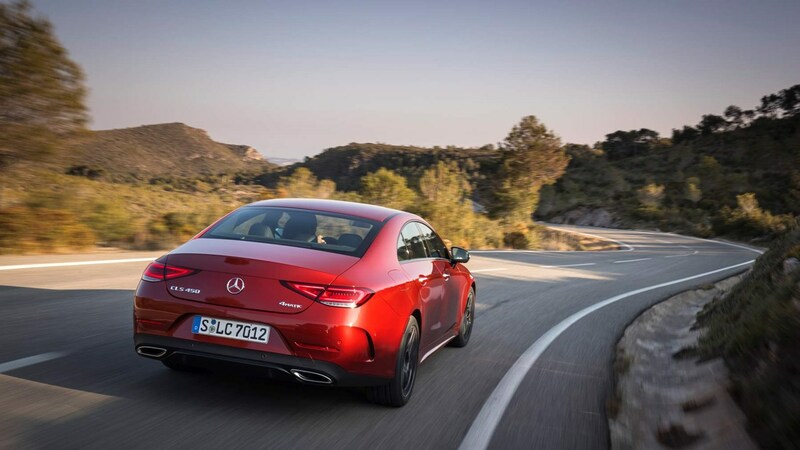 Currently the Mercedes-Benz CLS is only available with six-cylinder powerplants, so those looking for a greener version of the coupe should wait for its entry-level four-pots, which arrive after launch. For now though the CLS 350 d and 400 d 4Matics offer the same 156g/km of CO2, while the CLS 450 4Matic claims a comparatively less impressive 184g/km. Still, Mercedes-Benz says this model features a similar amount of power as the previous V8 CLS 500, while putting out 23% less CO2, so that’s quite clever. Given that the Mercedes-Benz is based on the E-Class’s architecture we’d suggest its components should be reasonably well tried and tested. 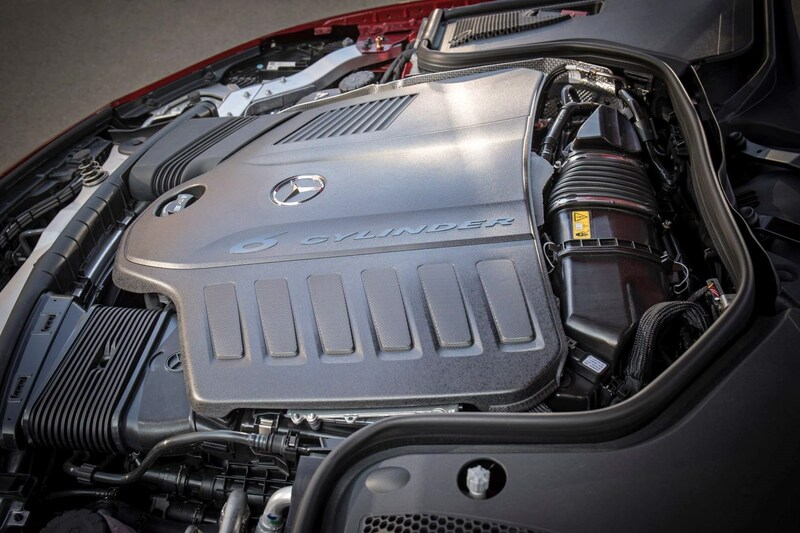 However, all of the engines are new and in Mercedes’ own words, very sophisticated, so time will tell how those fare. As a manufacturer Mercedes-Benz has historically been a bit patchy in terms of reliability but its latest generation of cars certainly seem to be moving the game on.